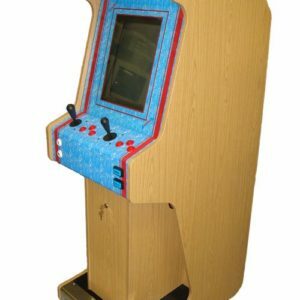 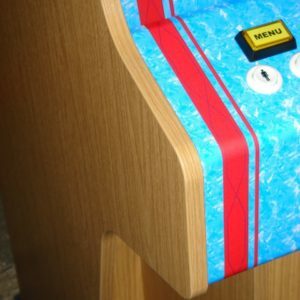 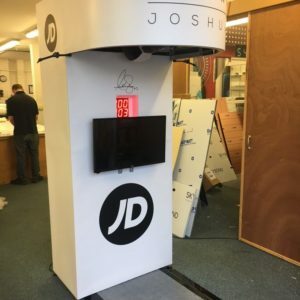 Would you love to have your very own arcade machine? 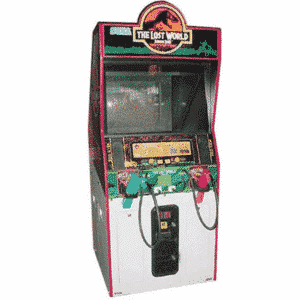 Well, now you have the opportunity to make this dream a reality with Arcade Direct. 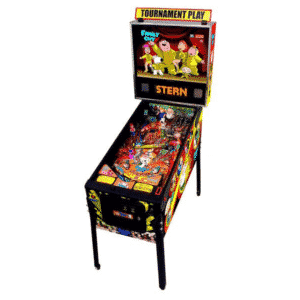 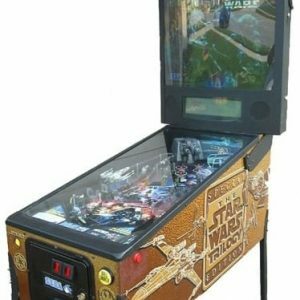 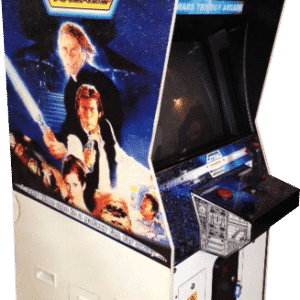 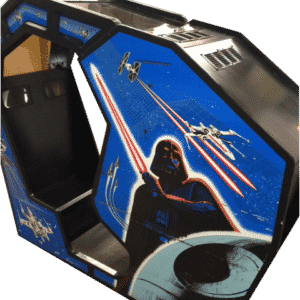 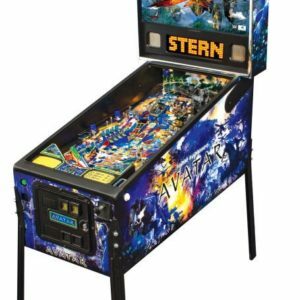 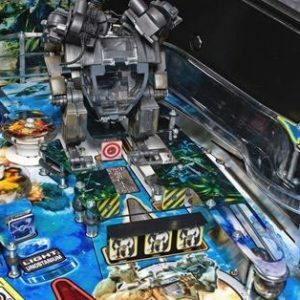 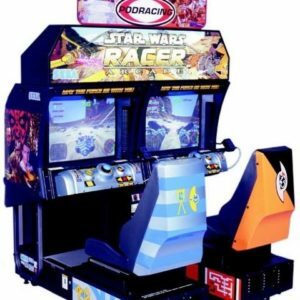 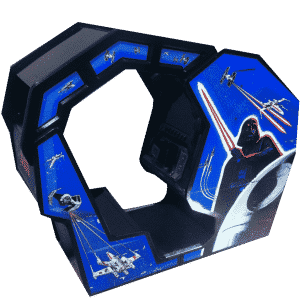 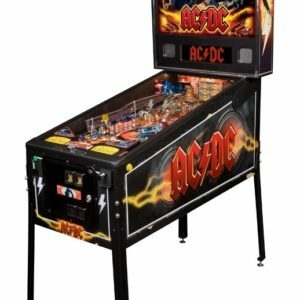 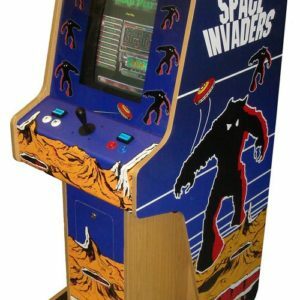 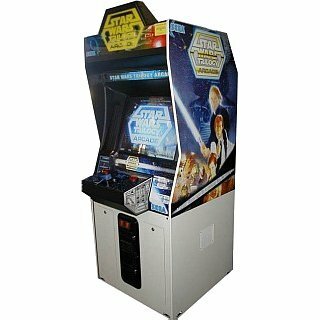 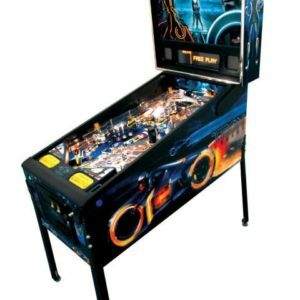 We have a fantastic selection of arcade games for sale in the UK and now it has never been easier to take home some of the classic games that you enjoyed as a child. 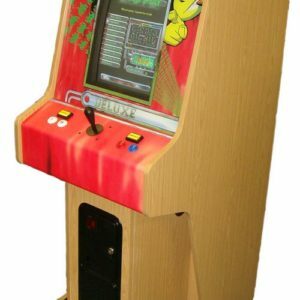 Whether you would love to have your favourite game in your home or at your business, you can purchase one of the originals today. 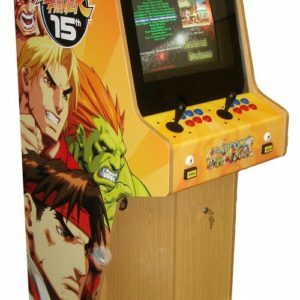 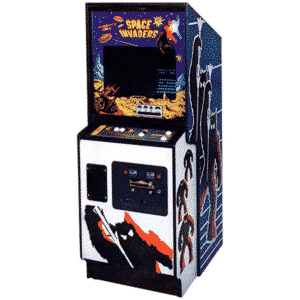 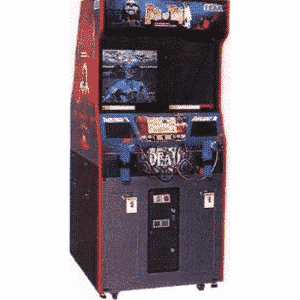 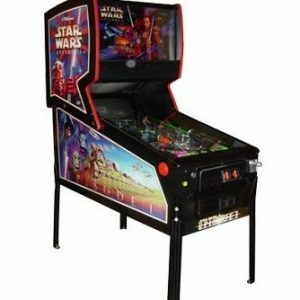 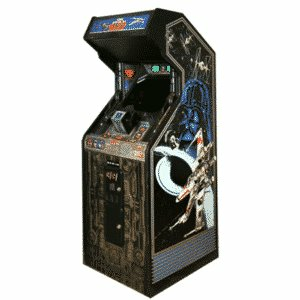 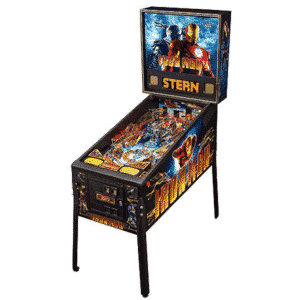 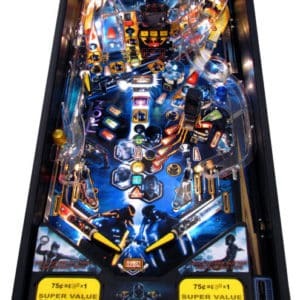 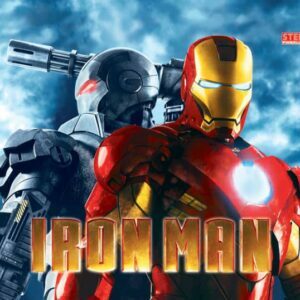 In addition to brand new arcade machines, we have also re-conditioned some of the most popular games of all time. 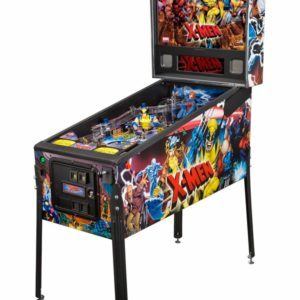 Check them all out today to see what one you want to take home! 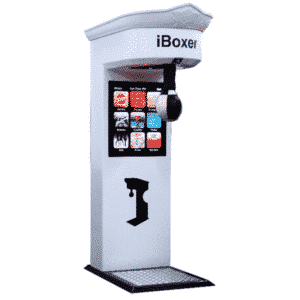 if you enjoy boxing then you are going to love the Airbrush Boxing Machine. 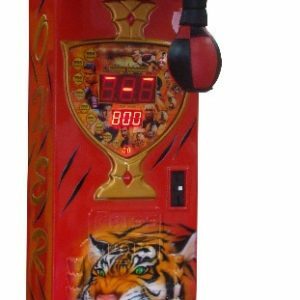 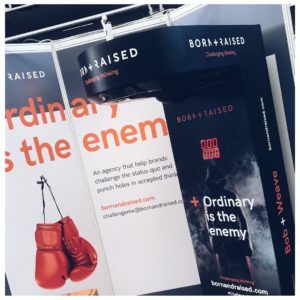 This is a popular arcade game with anyone that likes to test their strength and it is going to stand out at any event or venue. 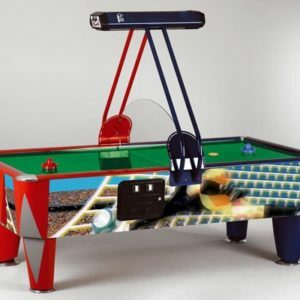 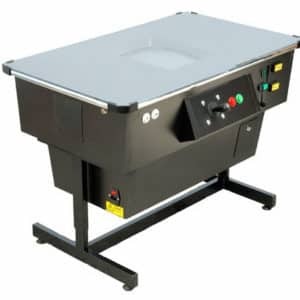 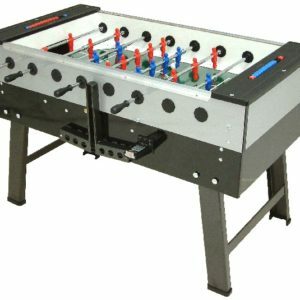 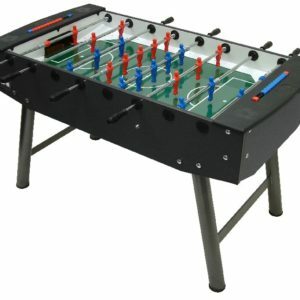 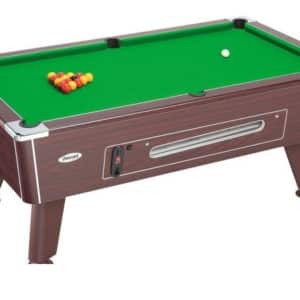 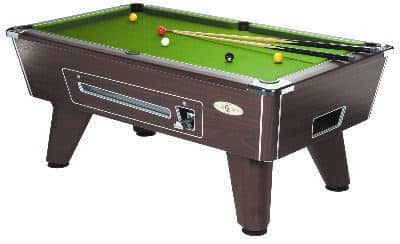 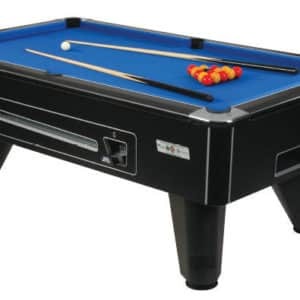 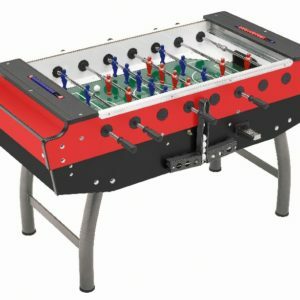 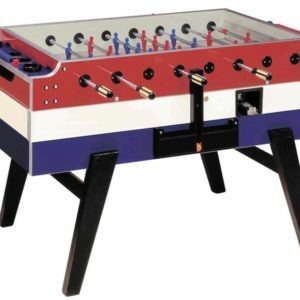 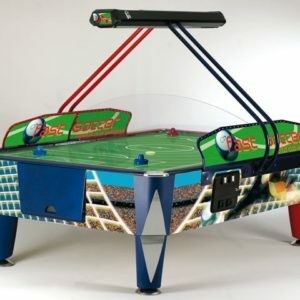 You cannot help but take notice of the great sound and lights that come from this brightly coloured machine and it can be used indoors and outdoors since it is waterproof. 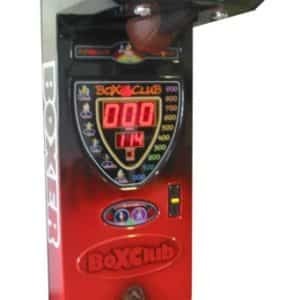 What’s more, this game measures your strength; all you have got to do is hit the training bag as hard as you can. 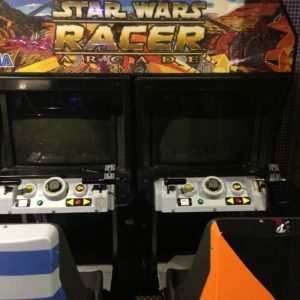 Do you think you can beat the high score? 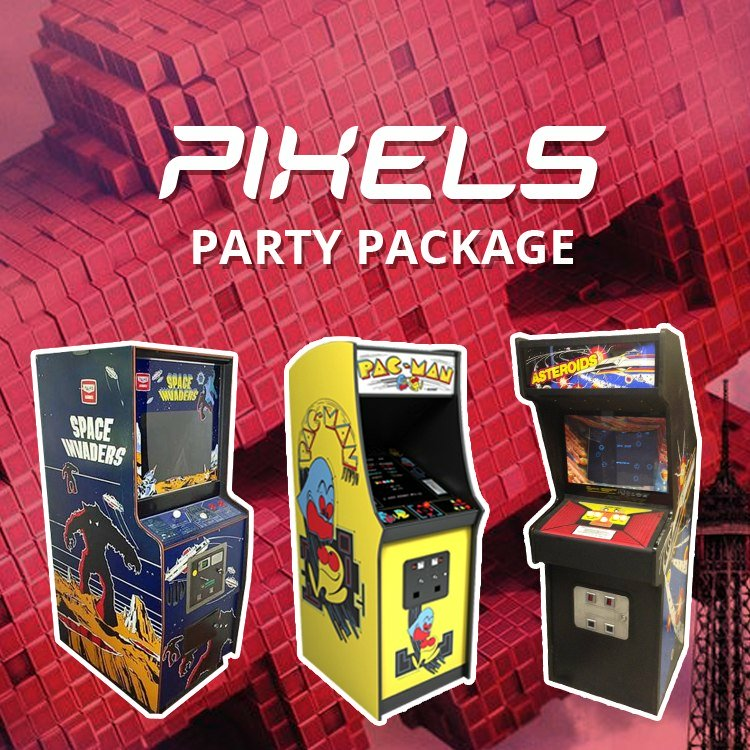 There are even changeable difficulty levels so that you can give everyone a challenge. 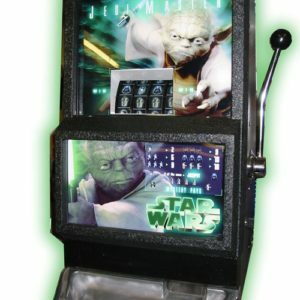 Do you love slot machines? 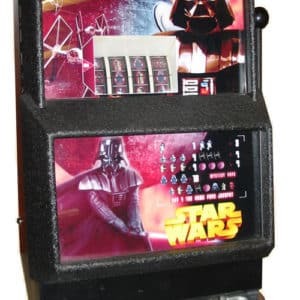 Now you do not have to go to Las Vegas to enjoy some gambling. 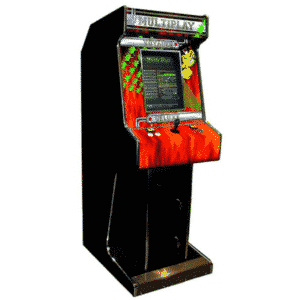 Instead, you can purchase the Aristocrat Elvis Rock & Roll One Arm Bandit. 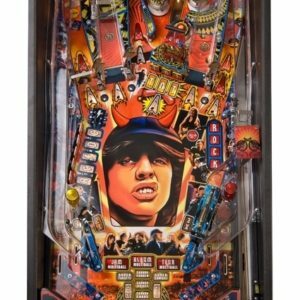 This is the perfect machine for those that are Elvis Presley fans, featuring the King on the artwork. 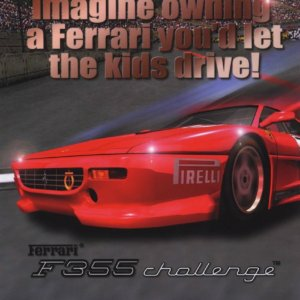 This is an easy game for everyone to enjoy. 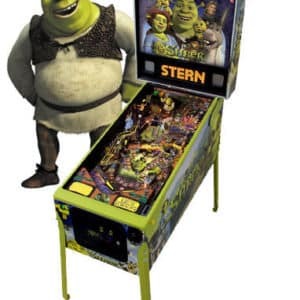 All you have to do is pull the lever and see if you can win. 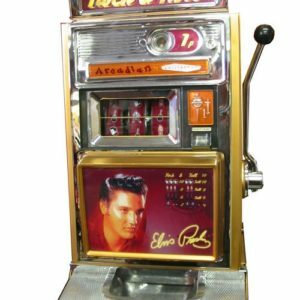 You have to match three of the same symbols of Elvis to hit the jackpot. 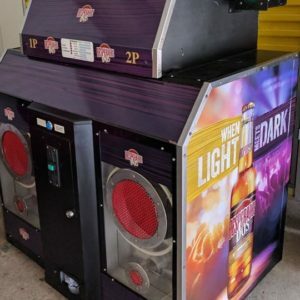 It doesn’t matter whether it is in a pub or at a party, this one arm bandit is going to capture everyone’s attention. 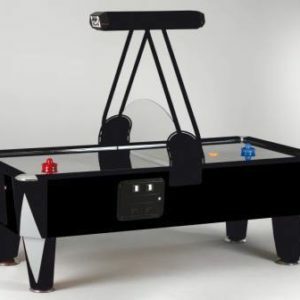 Everyone will want to play! 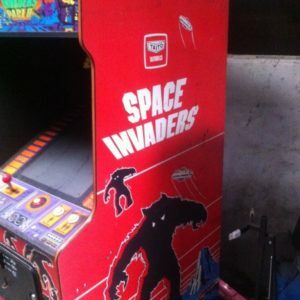 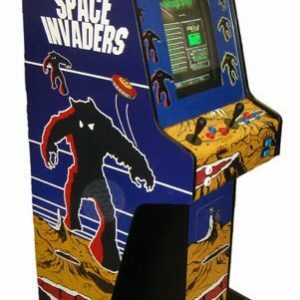 Are you a fan of some of the original arcade machines? 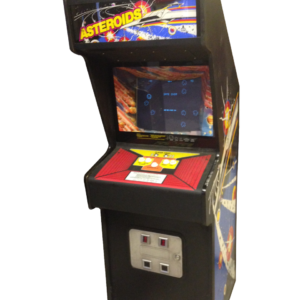 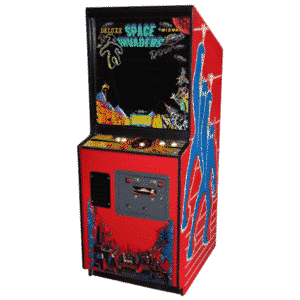 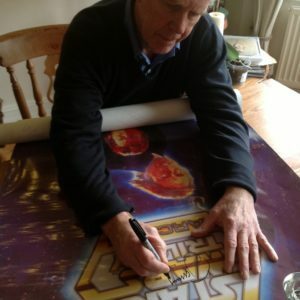 Well, you are in a treat with our Original Asteroids Arcade Machine. 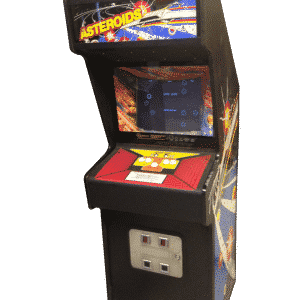 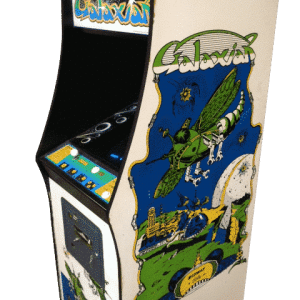 This is one of the best games of all time, as you are in charge of your spaceship and have to avoid the moving asteroids. 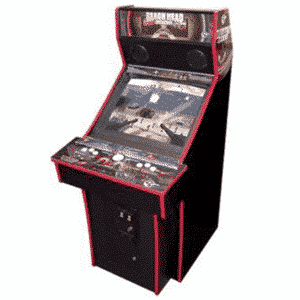 It may sound easy but there is no doubt that this game will test your gaming skills! 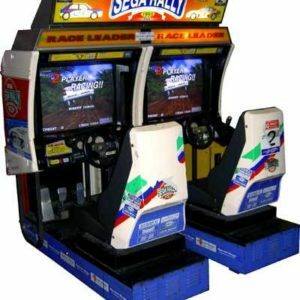 The great thing about this game is that one player can enjoy the game, as well as two players. 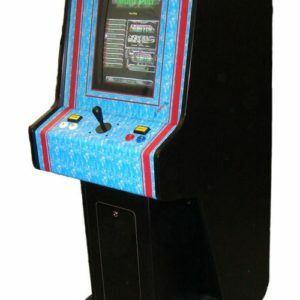 This means that friends and family can play together and see who can get the high score. 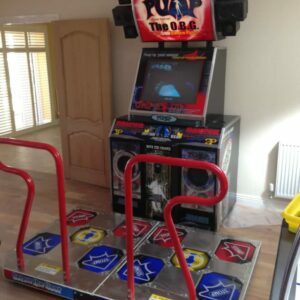 If there is one thing that everyone likes to do it is dance! 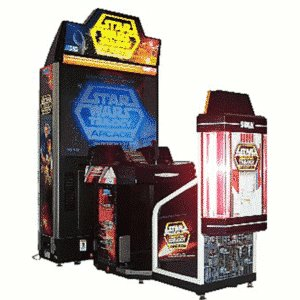 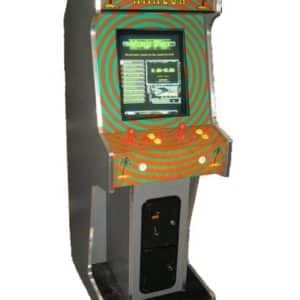 Now you can bring the fun to any event or venue with the Dance SuperNOVA Arcade Machine. 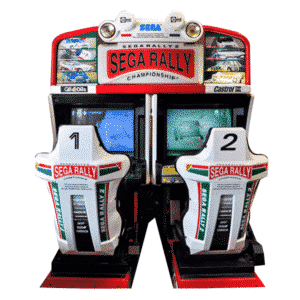 This is definitely a classic that everyone will remember from the arcades across the UK. 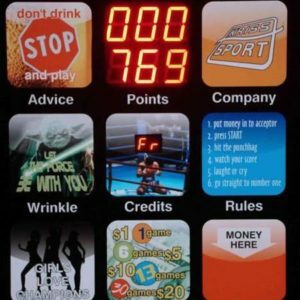 There is no way you can miss the booming music and the flashing lights. 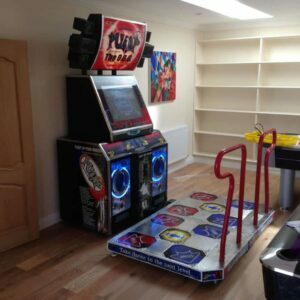 Everyone wants a shot to see if they can follow the dance moves to their favourite songs. 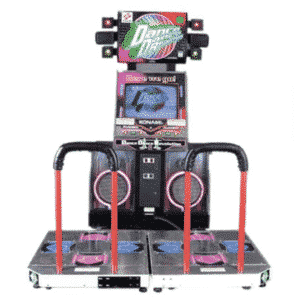 What makes it even better is that you can dance with a friend since it is a two player game. 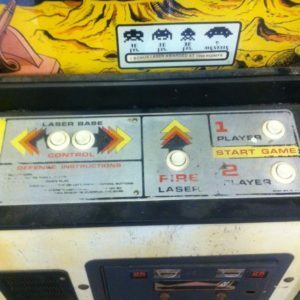 Simply choose from the large selection of tracks and see if you can follow the light-up arrows. 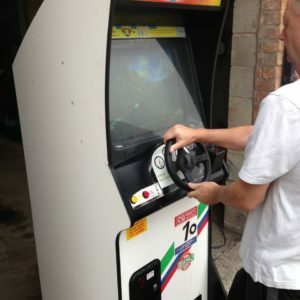 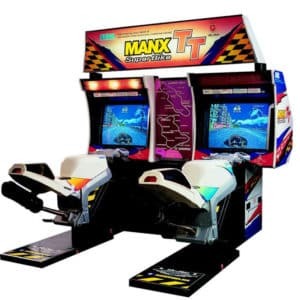 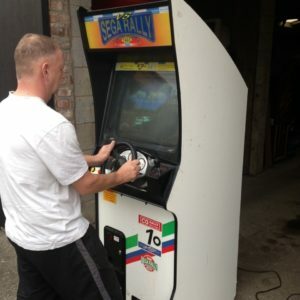 For those petrolheads that love to race, check out the Manx TT Twin Arcade Machine. 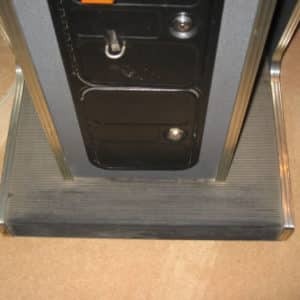 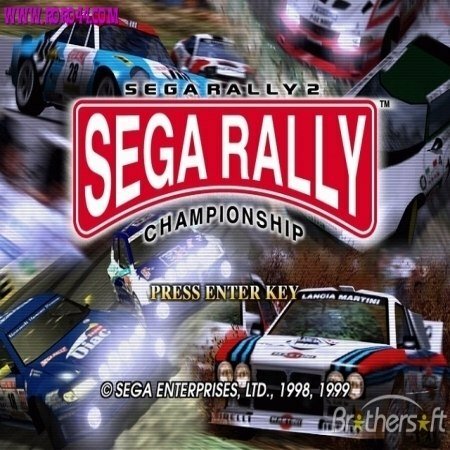 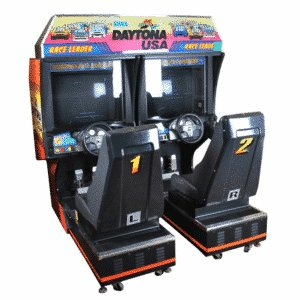 This is an amazing game that we have at Arcade Direct that puts you in the driving seat; literally. 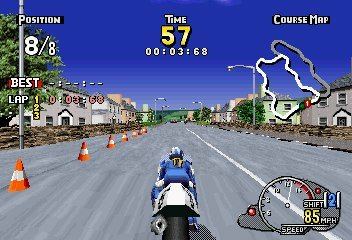 You can climb onto one of the motorcycles and race around the Isle of Man II race course like you are a pro. 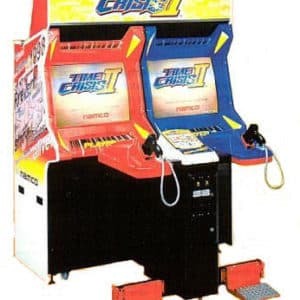 Do you think you can win first place? 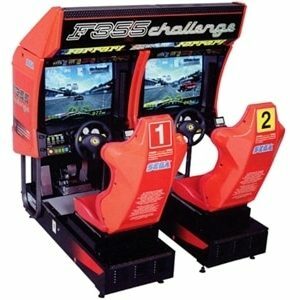 There are two skill levels to suit everyone’s gaming abilities and you can choose from an automatic or manual transmission. 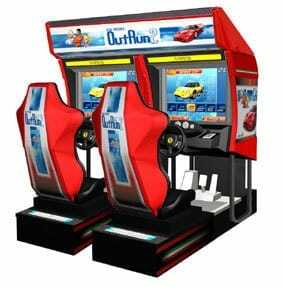 It is easy to steer and all you have to do is lean left or right. 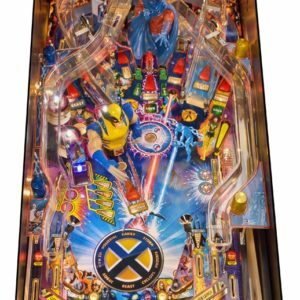 Of course it is a two-player game so grab a friend and see who can take home the trophy! 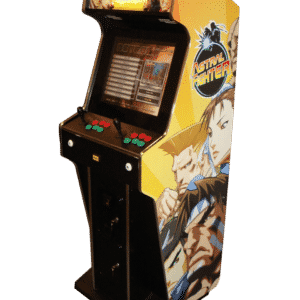 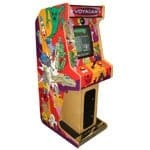 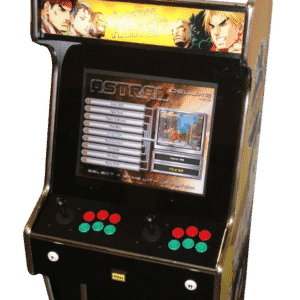 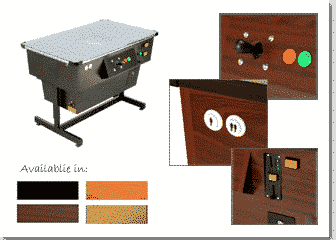 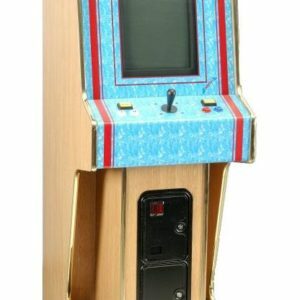 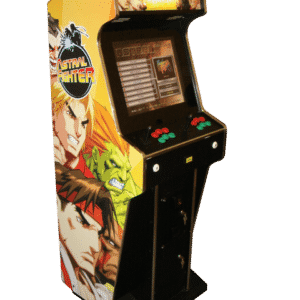 If you cannot make up your mind what arcade machine you want for your home or business, we would recommend the Voyager Deluxe Arcade Machine. 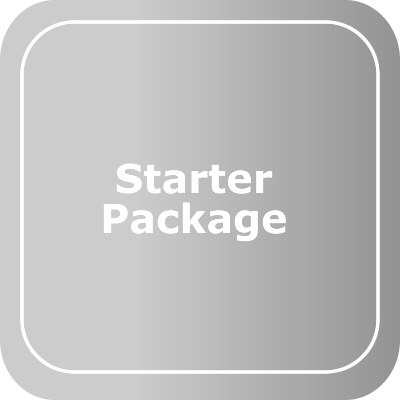 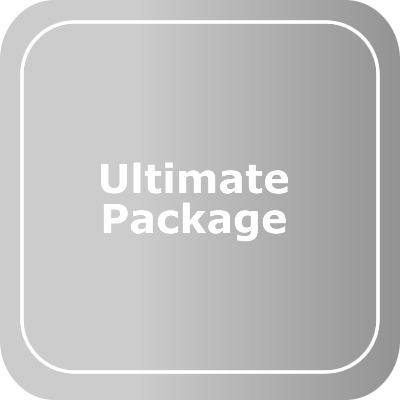 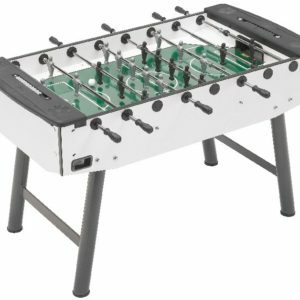 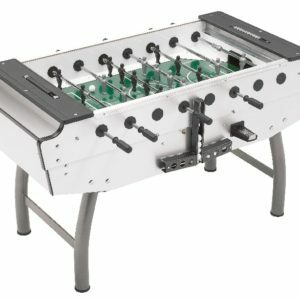 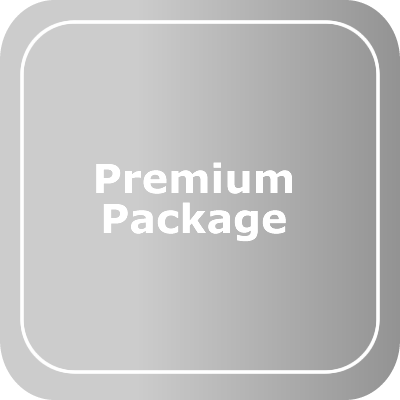 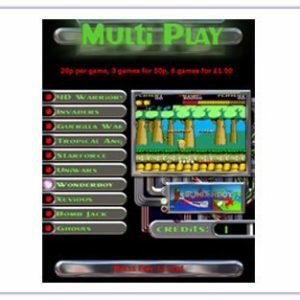 This is going to offer you lots of games all in one. 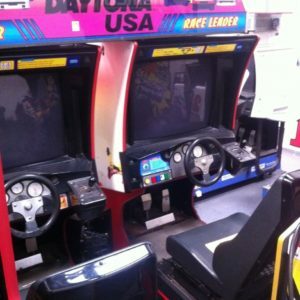 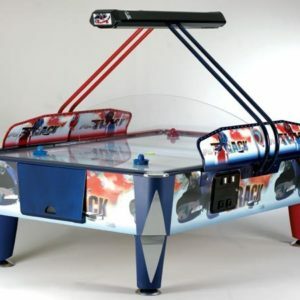 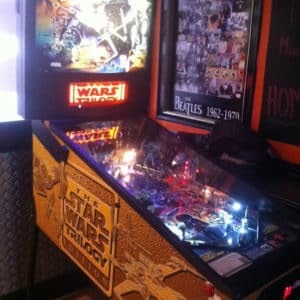 You can play up to 75 popular classic arcade games, which means hours of excitement and entertainment. 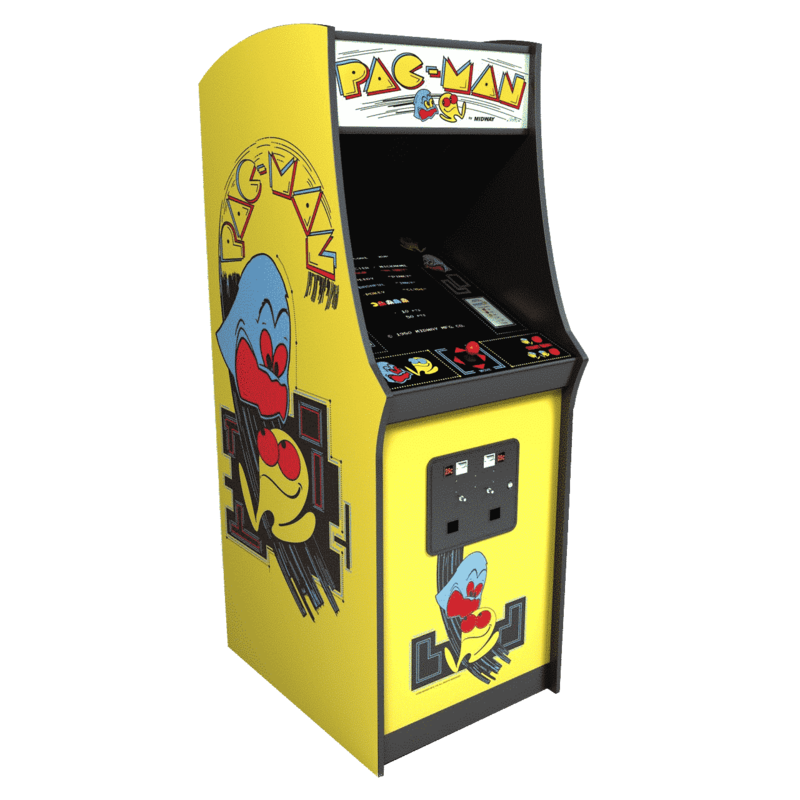 The games include Pac-Man, Galaxian, Donkey Kong, Space Invaders and Jail Break. 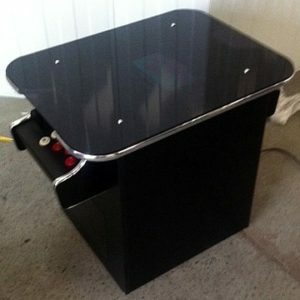 You can use the fire buttons and joy stick to play the games and it is suitable for all ages to enjoy. 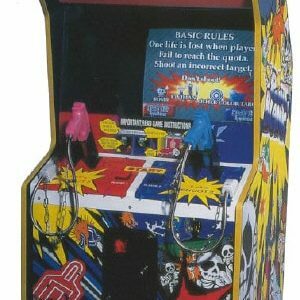 There are also on-screen instructions in case someone has never played one of the games before. 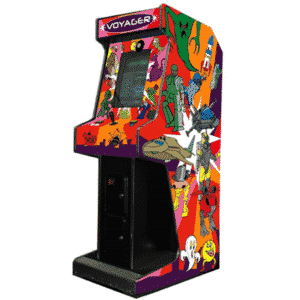 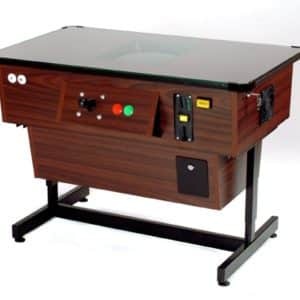 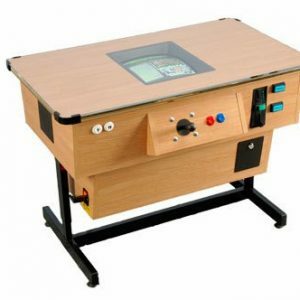 So, if you are struggling what classic game you should get, choose this Voyager machine, known as the power house of games.